Manhattan Edit Workshop’s corporate training provides a wide variety of options for professionals eager to develop a new skill or build on an existing one. Manhattan Edit Workshop offers manufacturer certified training in Apple, Avid, and Adobe applications year round. From non-linear editing and graphics to audio, web and more. Mewshop teaches from beginner to advanced and everything in-between. 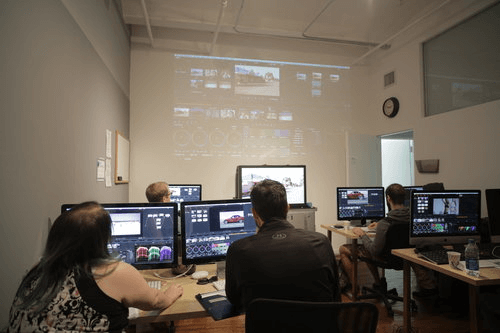 Whether you prefer in-house classes scheduled regularly year round, on-site or custom training, Manhattan Edit Workshop offers a wide selection of non-linear editing, graphics, and effects applications for today’s media specialist.